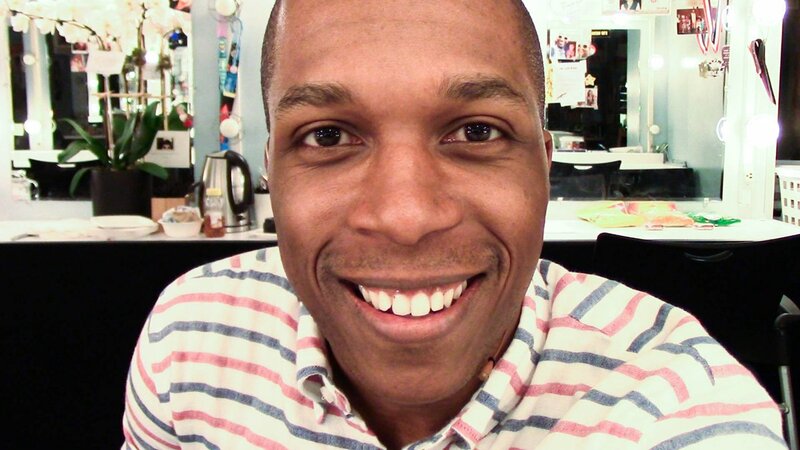 Aaron Burr, Sir: Backstage at Hamilton with Leslie Odom Jr., Ep 1: Welcome! In this inaugural episode of Leslie Odom Jr.'s vlog backstage at Hamilton, the star lets us in on his ESPN performance with Daveed Diggs, a SiriusXM's Town Hall hosted by Anderson Cooper and welcomes special guests backstage. It's a LOT.